The First Fridays Art Walk for April is this evening at venues around Winslow. Umbrella recommended. Bloedel Reserve will hold its Premier Plant Sale from 10 a.m. to 4 p.m. Saturday and 10 a.m. to 3 p.m. Sunday. Free gardening talks will be given both days. The Bill Anschell jazz trio headlines the First Sundays Concert for April at Waterfront Park Community Center. The show begins at 4 p.m. General admission tickets are $20. 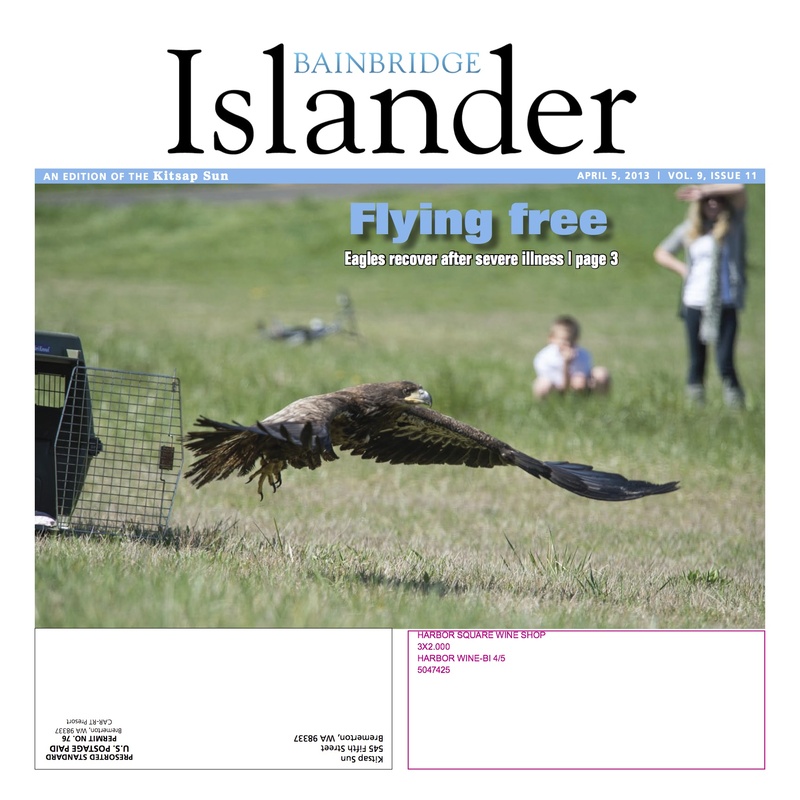 Pick up this week’s Islander for more event listings. The school board voted last week to expand a controversial Spanish immersion program. 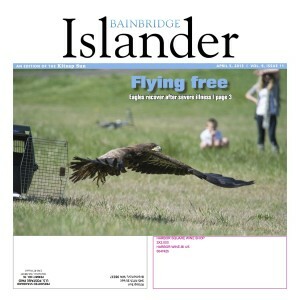 Five finalists for the Bainbridge police chief position were announced Friday. A Bainbridge librarian earned national acclaim for her innovative programs. Kitsap Public Utility District added two neighborhoods to its North Bainbridge Water System. Coming Up: The city makes its choice for police chief.